A unique stop for the intrepid pharologist while exploring the southern coast of Cape Cod is the Bass River Lighthouse in West Dennis. 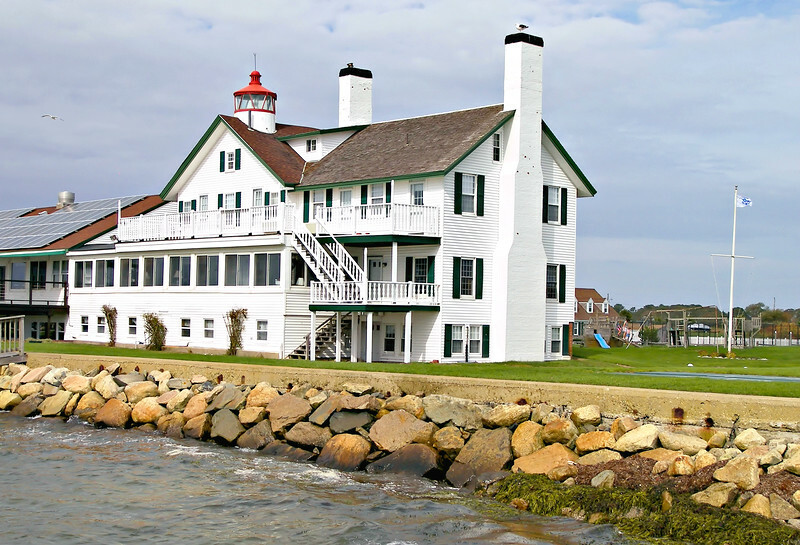 This little lighthouse has been through many changes over the 150 years of its history and it continues to provide joy and memories for its visitors. The Bass River, separating West Dennis and Yarmouth, provided a harbor for seine fishermen and coastal trade in the 1800’s. The river emptied into Nantucket Sound, a busy waterway, and local sea captains wanted a navigational aid to assist them in finding the harbor.